Time to take advantage of an outstanding opportunity to showcase your designs through the AIA Arkansas Design Awards Program. DEADLINE TO ENTER: Friday, April 12th. Information regarding presentation submission will be sent out after the April 12th deadline. The project’s will be submitted electronically through our website, you will have until Friday, May 31st to upload your project. 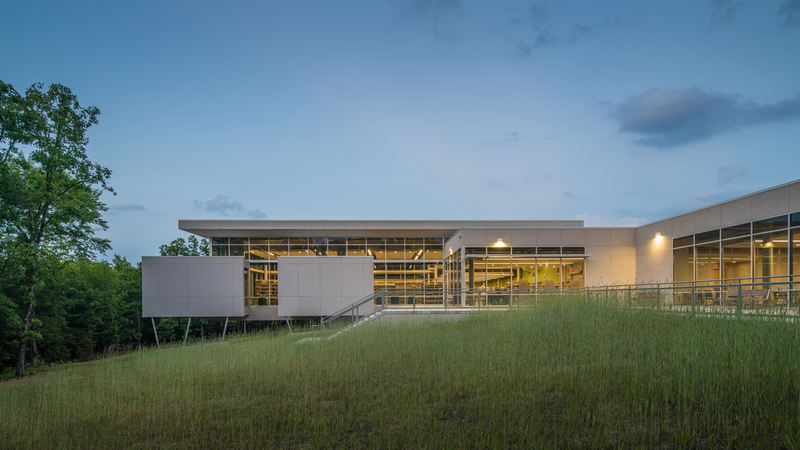 Each project entered will be on display at the 2019 AIA Arkansas State Convention in Little Rock, AR. At which time, they will be viewed and potentially selected for the MEMBERS’ CHOICE AWARD by your peers in the design community.